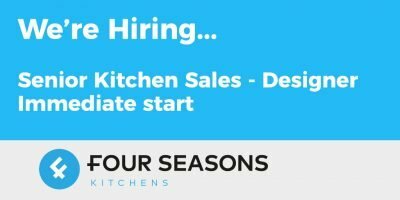 Due to sustained growth, we are looking for an experienced Kitchen Sales Designer to join our team. You should be self-motivated, well presented, personable, punctual and accurate. You need to be well organised and be a very effective communicator.